Stanford Graduate School of Business retained the top spot in the FT 2019 Global MBA ranking for the second successive year while Harvard Business School moved up to the 2nd rank after dropping to 5th place in 2018. INSEAD is ranked 3rd, down one place from the previous year, followed by University of Pennsylvania Wharton (4) that dropped one spot. 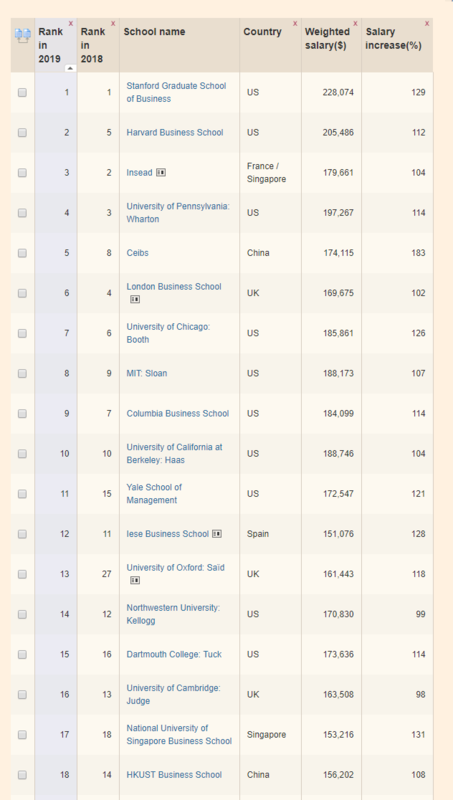 CEIBS at 5th rank goes up from its 8th rank last year. The largest number of schools in the ranking is from the US at 51, followed by UK (11), China (6), France (5), India (4), Singapore, Australia, Canada, Germany and Spain (3 each), Costa Rica, Ireland, Italy, Netherlands, Portugal and South Korea (1 each). 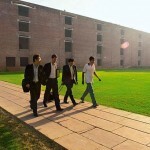 The ranking is for full-time MBA programs of one year or more duration. While most of the schools in Europe offer one-year programs, the US and Canada have two-year MBA programs. Online and part-time executive programs are not included. Britain’s Brexit woes failed to dampen the enthusiasm of overseas candidates for B-schools in the UK. The drop in the value of sterling in the wake of the EU vote had also made the MBA relatively cheap for overseas applicants along with the strength of the UK job market. However, tightened visa rules have acted as a dampener. Stanford GSB managed to retain its top position on account of its alumni managing to get the highest weighted average salary at $228,074, up from $214,742. The School also ranked Number 1 for career progress and its network. Meanwhile, the biggest riser in the rankings was the Indian Institute of Management Calcutta (IIMC) that jumped 29 places from 78th to 49th rank this year. Its alumni notched up the 9th largest percentage increase on pre-MBA salaries (139%, up from 117% last year) with an average three years after graduation of $158,138 (up from $139,000). 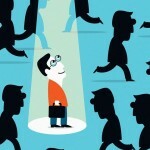 It also ranked seventh for career progress. The other three Indian schools in the ranking were the Indian School of Business (ISB) 24th rank, up from 28th in the previous year; IIM, Bangalore 33rd, up from 38th rank; IIM Ahmedabad 47th, down from 36th in 2018. FT had, for the first time included corporate social responsibility (CSR) as a criterion in the ranking. University of Virginia’s Darden School of Business was top-ranked for its special emphasis on CSR in its core curriculum. The Most Recommended was Harvard Business School with the Class of 2015 alumni from schools surveyed for this ranking putting it on top among institutions from which they would recruit graduates. Even though HBS lost the top spot in the MBA ranking in 2015, it remains in the reckoning due to the second highest average weighted salary at $205,486. The school has also moved up 15 places to joint first place in the research rank. The top European school was INSEAD, ranked number one in 2016 and 2017. The alumni’s average weighted salary was $179,661, the top among European schools and above the average in the table at about $137,900. About half of its graduates surveyed for this ranking work in high paying sectors, including consultancy, finance/banking and IT/telecom. IMD was ranked highest for international mobility, a rank the Lausanne, Switzerland-based school has retained since 2006. It was second in the international students’ category, with 99% of the recent class from abroad. The highest salary increase was for the alumni of Fudan University School of Management, Shanghai. They had a 195% increase in three years after graduation and an average salary of $110,062. Top in value for money was University of Florida’s Warrington for the second year in a row. This criterion is based on alumni salary, course length, tuition, other costs and lost income during the MBA. 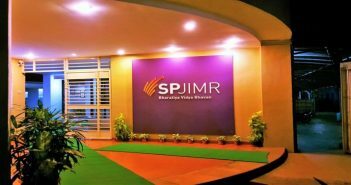 For Careers Service, the top rank went to Sungkyunkwan University GSM in South Korea while the Lisbon MBA was top for international experience. The ranking features the world’s best 100 full-time MBA programmes. A total of 150 schools had participated in the 2019 edition of the ranking featuring 100 full-time MBA programs. About 8,000 from the class of 2015 had completed the FT survey, marking a response rate of 38%. The ranking has 20 different criteria. Alumni responses from eight criteria that together contribute 61% of its weight. Eleven criteria are calculated from school data, accounting for 29% of the ranking. KPMG audits a number of schools every year. The remaining criterion, the research rank, counts for 10%.